It's not news that I love Sanrio, the umbrella company of famous characters like Hello Kitty, My Melody, Bad Batzmaru, Keroppi and more. Since Sanrio is a Japanese company, it's sentimental for me and love that people appreciate it even here in the United States. I recently visited the Pompompurin Cafe in Tokyo, Japan and I couldn't get enough! When friends alerted me that there were a couple temporary Hello Kitty Cafes here in the Los Angeles area, I knew I had to visit! Where: Currently, there's 2 locations in the Los Angeles area. The main one is the Hello Kitty Cafe in Irvine at the Irvine Spectrum. 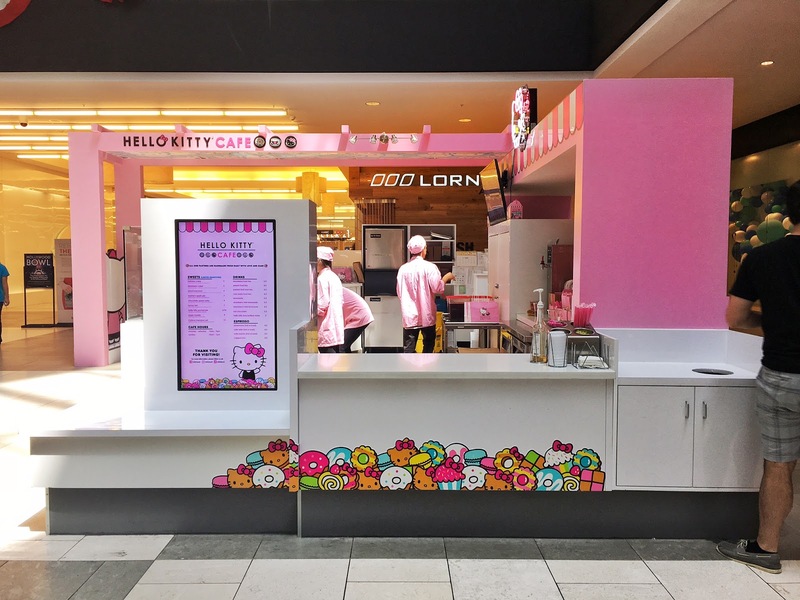 The other is the Hello Kitty Cafe in Arcadia at the Westfield Santa Anita Mall. 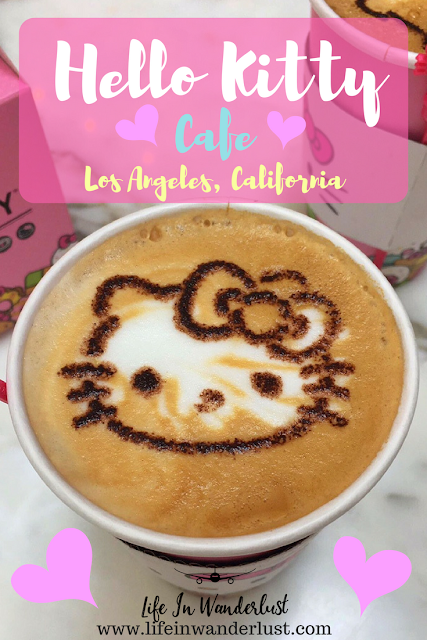 If you're closer to the Los Angeles area, go to the Hello Kitty Mini Cafe in Arcadia. 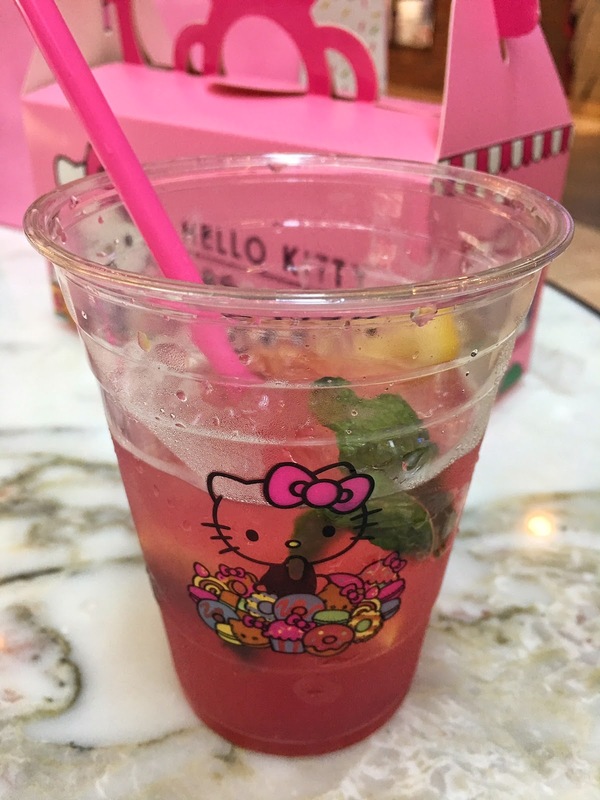 If you're closer to Orange County, go to the Hello Kitty Cafe at the Irvine Spectrum. What: Not only is the cafe set-up Instagrammable, the menu items are even more so! They have a great selection of coffee, lemonades, iced tea and a Hello Kitty bow bottled water for drinks. Whatever beverage you choose, it'll be cute. 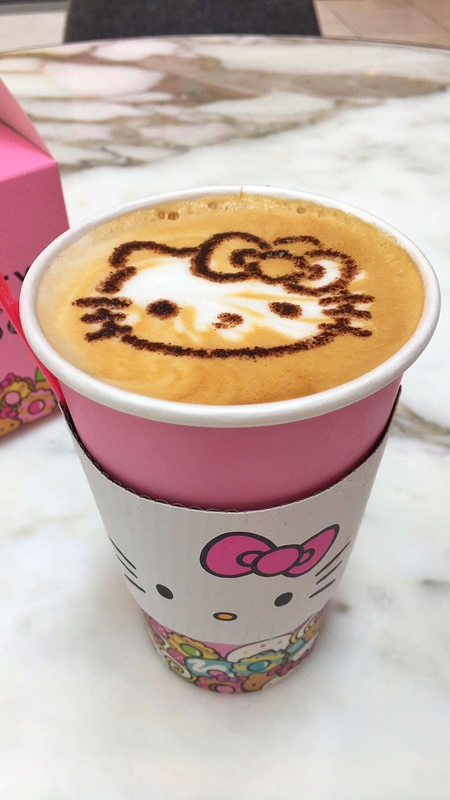 But if you get a hot coffee, you get the adorable Hello Kitty face on it! We had a Cappuccino and a Blackberry Lemonade - yum! 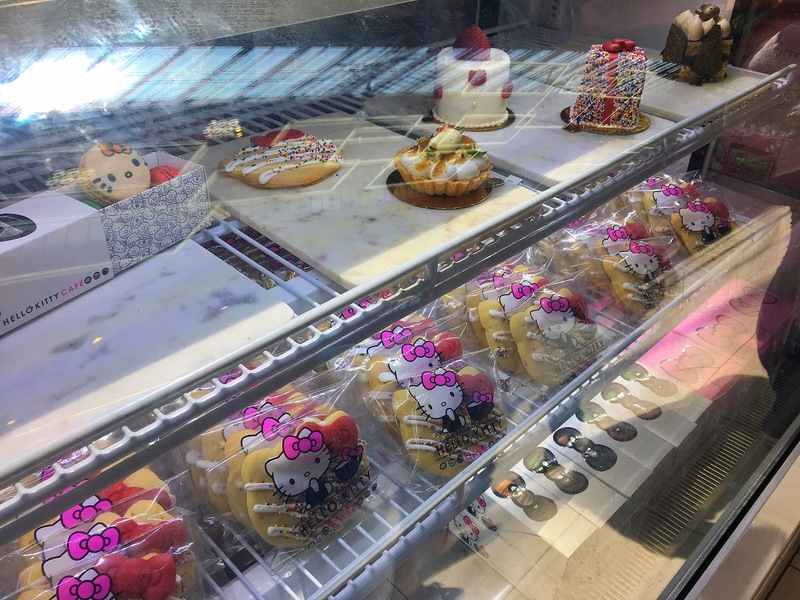 For food, I tried the Birthday Cake, Hello Kitty Pocket Pie and the Sugar Cookie. The pastries were shockingly delicious; it's not just about it being Instagrammable! The Birthday Cake wasn't too sweet and the cake was extremely moist. The Pocket Pie has a strawberry filling and so soft. The sugar cookie is your basic sugar cookie but I still loved it! My favorite was the Birthday Cake; I'd definitely go back for it! Something I didn't get but is their best seller, is the Hello Kitty Maracon set. They all have Hello Kitty prints on them and I overheard another table saying it was "much better than I thought!". 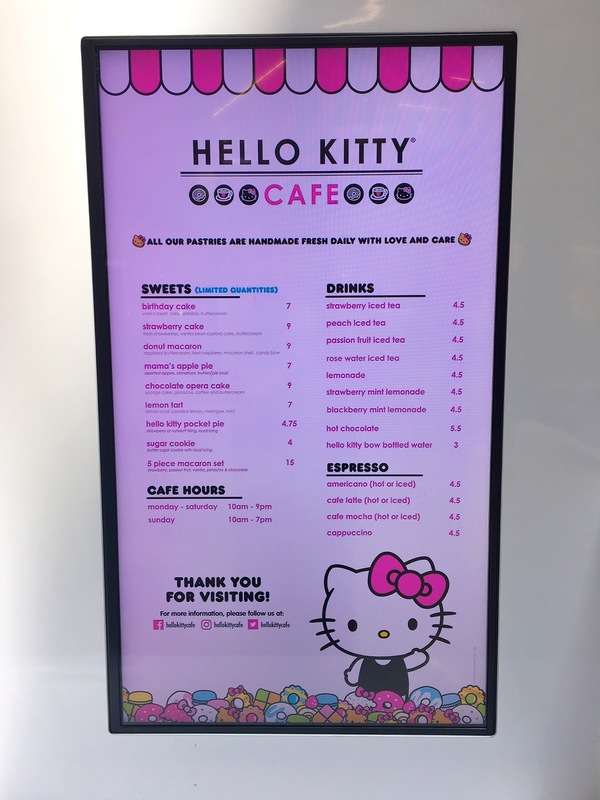 When/How Long: Both of these Hello Kitty Cafes are temporary, sadly! 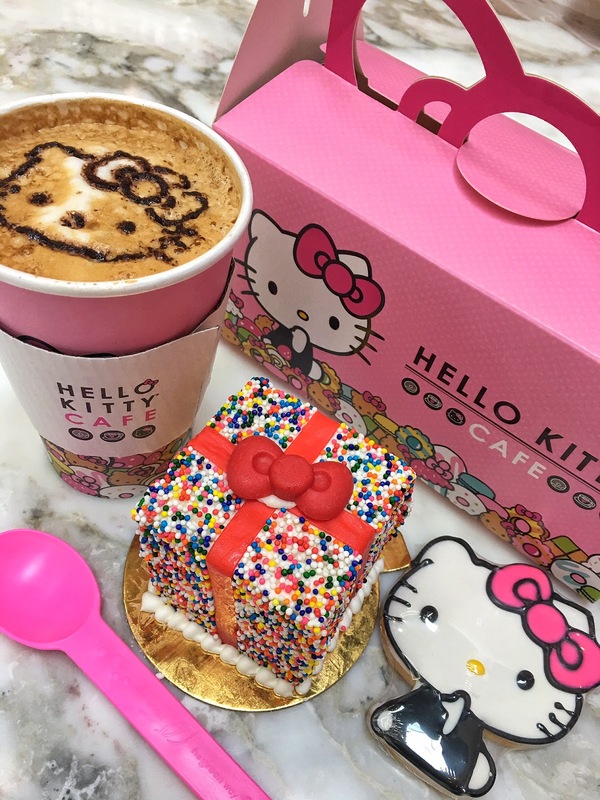 The Hello Kitty Cafe in Arcadia will be open until October 19th, 2017. 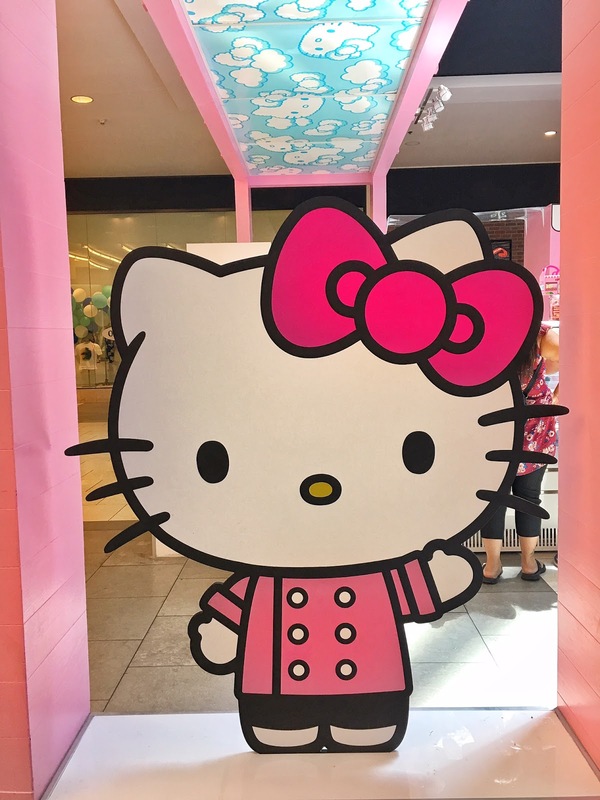 As for the Hello Kitty Cafe in Irvine, supposedly it's a one year long residency but as of today (July 8th, 2017) it's almost been a year and no signs of leaving. 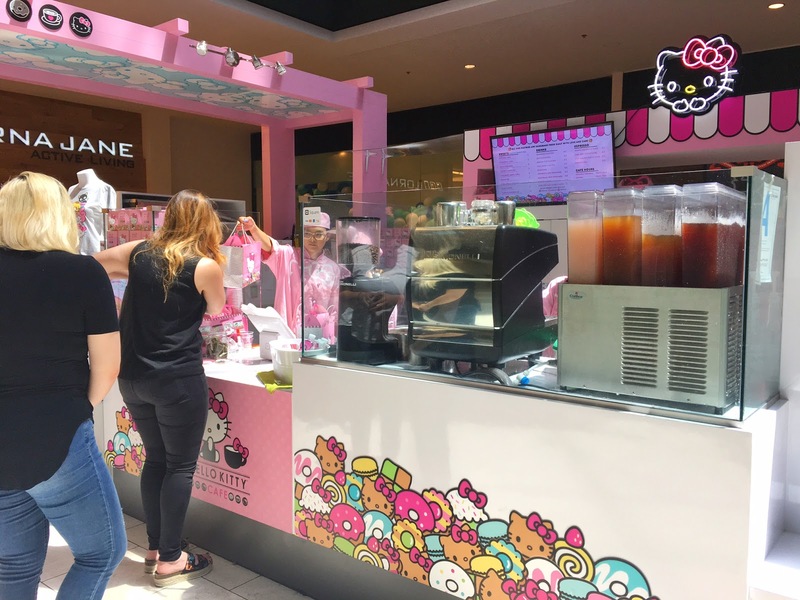 There's also a rumor that Sanrio and the Irvine Spectrum are in negotiations to bring a brick and mortar Hello Kitty Cafe to Irvine. So either way, better get yourself to either one SOON! What do you think? 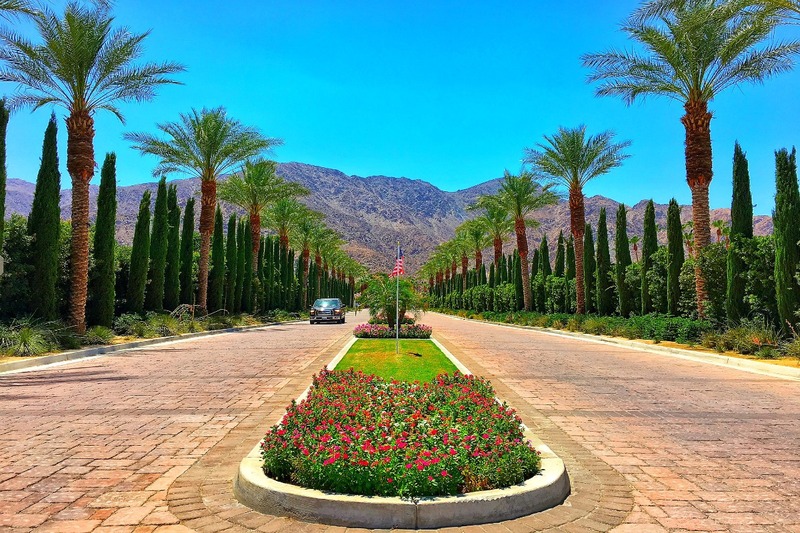 If you're visiting LA or in the area, do you think you'll visit? Or if you've visited already, what did you try from the menu? 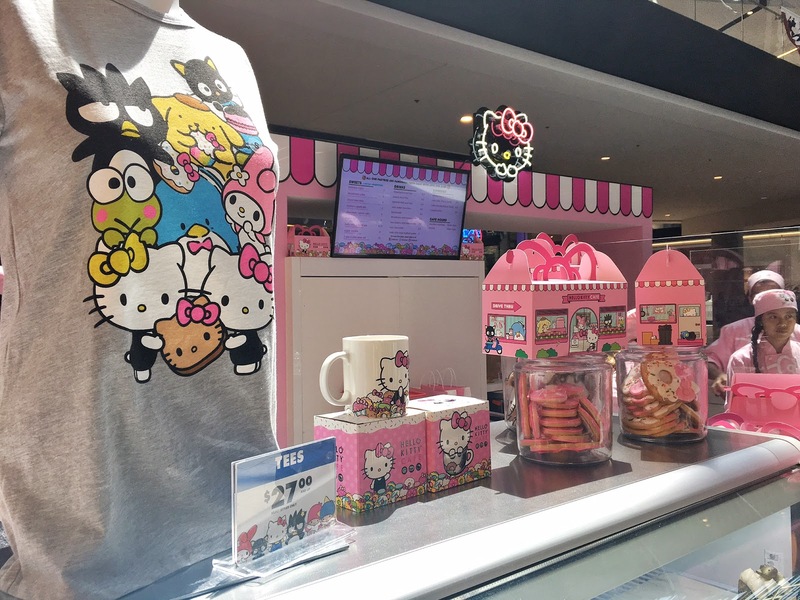 What a cute place, especially for Hello Kitty fans! So sad it is only temporary. Thanks for sharing on #TheWeeklyPostcard. This made us giggle. After reading about your theme cafe visits in Tokyo, it looks like they followed you home! ;) We are always impressed by Hello Kitty - their game is strong! Always perfectly adorable, and so well done. 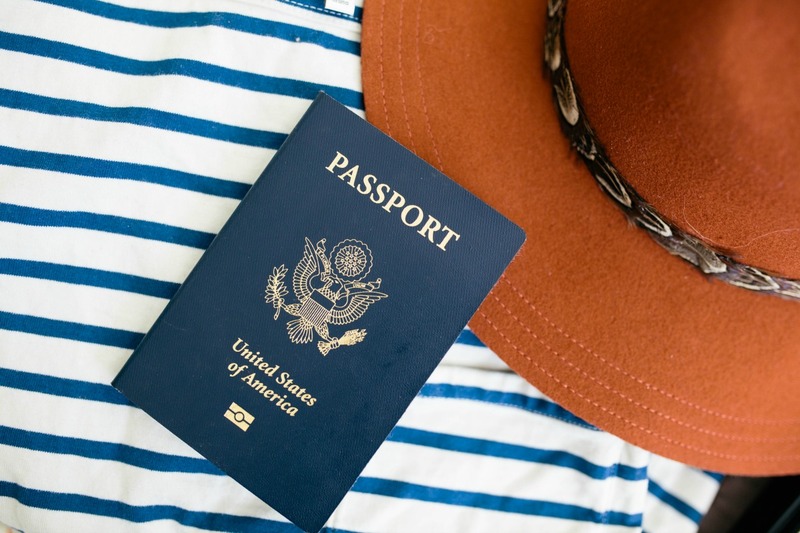 We're glad to see you #TheWeeklyPostcard, and we'll see you on #FlyawayFriday, too! Thanks for linking up! Oh my gosh! I'm all over this! We love Hello Kitty in our house, so FUN!! 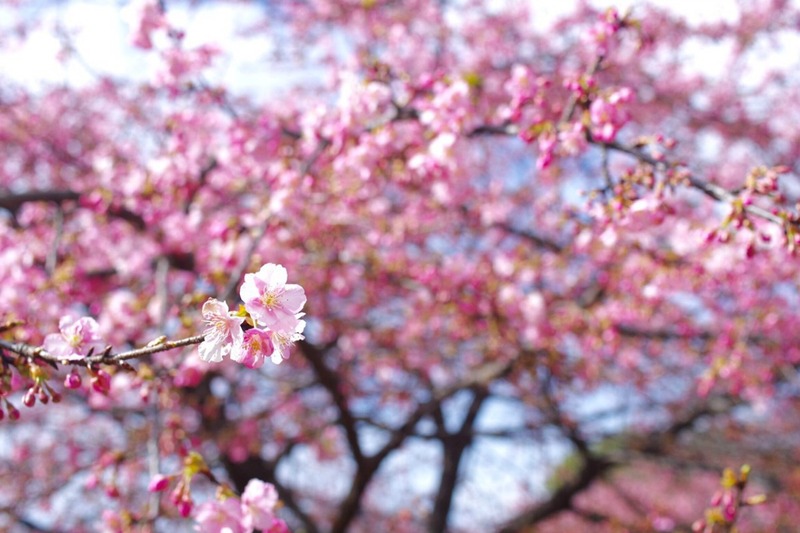 Thank you for blogging about it! Adorable! I'm glad to hear that it tastes yummy in addition to being fun to photograph. I wish I had a trip to LA planned so that I could try it out. Maybe they'll pop up elsewhere in the USA.